Welcome! Please feel free to look around. 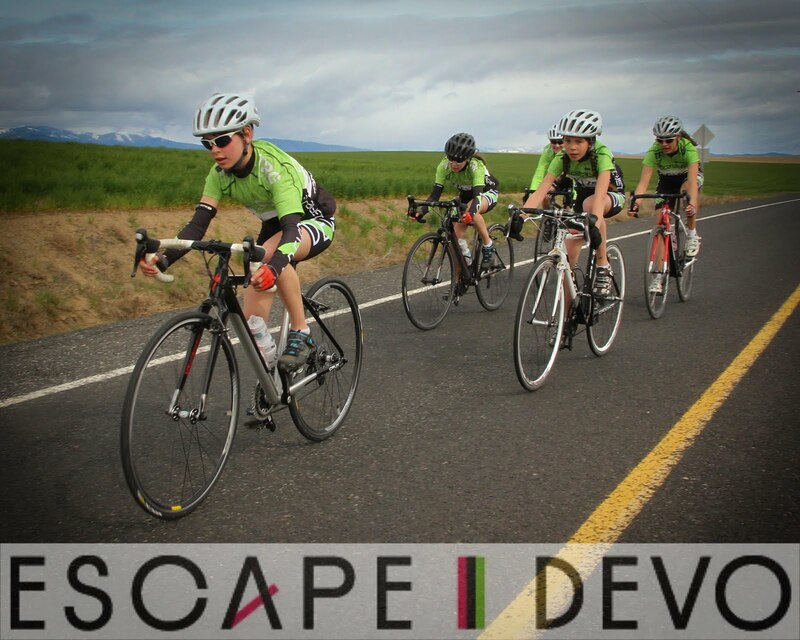 You will find a lot of recently added information for the two Okanagan Cycling Camps I am organizing for May 2013, along with some photos and videos from past years camps. Some other fun stuff too.